And from the trees did lop the needlesse spary. 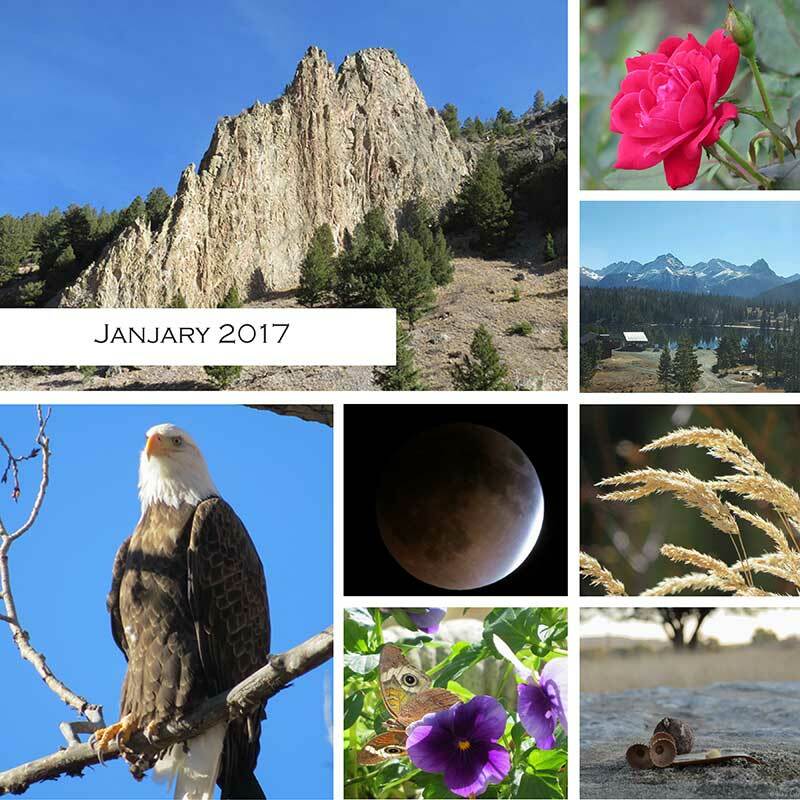 This year, I'm continuing my month-end practice of looking back at the previous month in pictures - often with a few words mixed in. January itself is a month when we tend to look back at the year before and plan for the year ahead. I did some of that here. January is, for me, a rather bleak month. 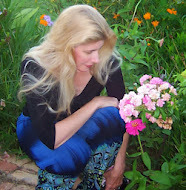 And you can hear a yearning for spring in most of my posts this month. Even most of the photos seem to lack their usual color. One of the ways I seek Him is through prayer. Far from being an easy discipline, I know I'm not alone in my struggles to learn how to "pray without ceasing." "We must know the awe of praising His glory, the intimacy of finding His grace, and the struggle of asking His help, all of which can lead us to know the spiritual reality of His presence." To which my soul responds, "Yes, exactly!" He then goes on to help us in Understanding Prayer and Doing Prayer. I'm only on chapter four and already I feel like his words have had an impact on my prayer life.